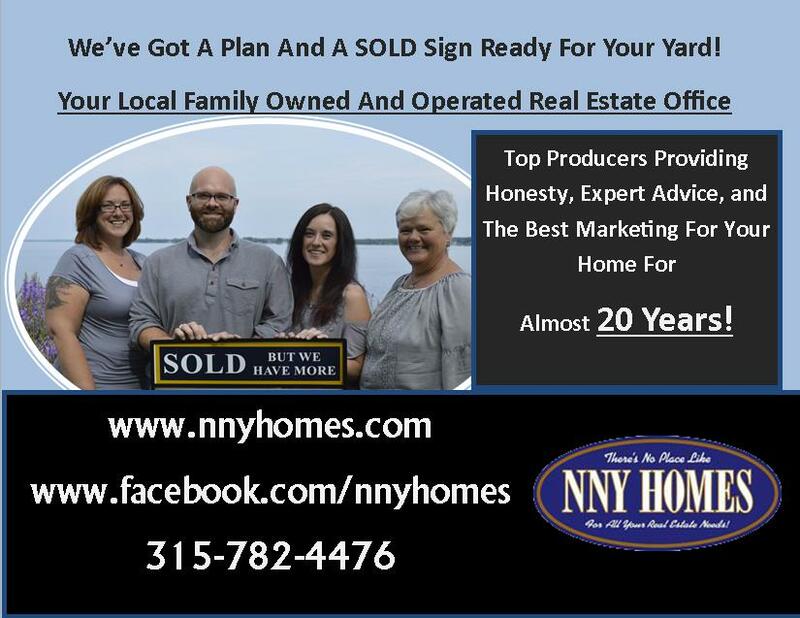 NNY Homes is a locally owned and operated family company. We have almost 30 years’ experience in selling homes in the local market. No one knows Real Estate if your neighborhood better that us. We have a marketing plan second to none, and the very best in customer service. We'll use quality professional grade photos to put your homes best foot forward! Our creative ad copy always gets attention and showcases your homes best-selling points. We use current sold comparable properties to make sure your home is priced correctly. Our video tours will get buyers through your door! We will market your home on every available Real Estate website including: zillow, trulia, realtor, homepad, and many many more! NNY Homes uses the IDX system so your home will be on EVERY local Realtors website. We work with other local companies to make sure you don't miss out on a single buyer! We are always available, were here for you 7 days a week. 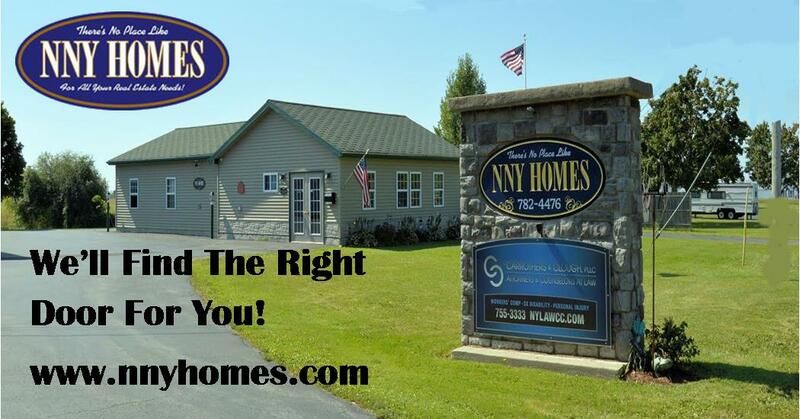 You will never be confused or wondering what to do next, because NNY Homes will always be by your side. We can't give away all our secrets online so call and set up a free no obligation interview with one of our agents. You will see why there really is No Place Like NNY Homes.